Last year I told you about Price Unbundling and Product Unbundling. The former is more commonly used to punish the customer. The latter however is an incredibly effective way to focus on the one thing your product can do better than others and play well within a ecosystem. It is a continuous process – If you are not actively seeking to unbundle the product, your competitors will – that is how disruption happens. Disruptors are not better innovators than you are but just better at customer segmentation. It is where product management matters – Product unbundling is driven by product managers with focus on customer preferences and armed with data and analytics. The opposite of product unbundling is throwing in every feature and a connected kitchen sink (of course IoT) because we think that is the right technological solution. This is what I call the upside down product development. This leads to cars with Wifi hotspot, fridges with tablet functionality and toasters with radios. For product unbundling there is no other perfect example than Amazon’s Echo Dot. It is the $50 unbundled version of Amazon’s first product in this category, Echo that sells for $180. Let us see how Echo Dot did in the five metrics I stated above. You are not driven by cost economics – This is not about finding ways to sell extras to customers. In fact by delivering the core function of Artificial Intelligence Assistant (Alexa) at $50 price point Amazon stands to cannibalize its full featured $180 version. 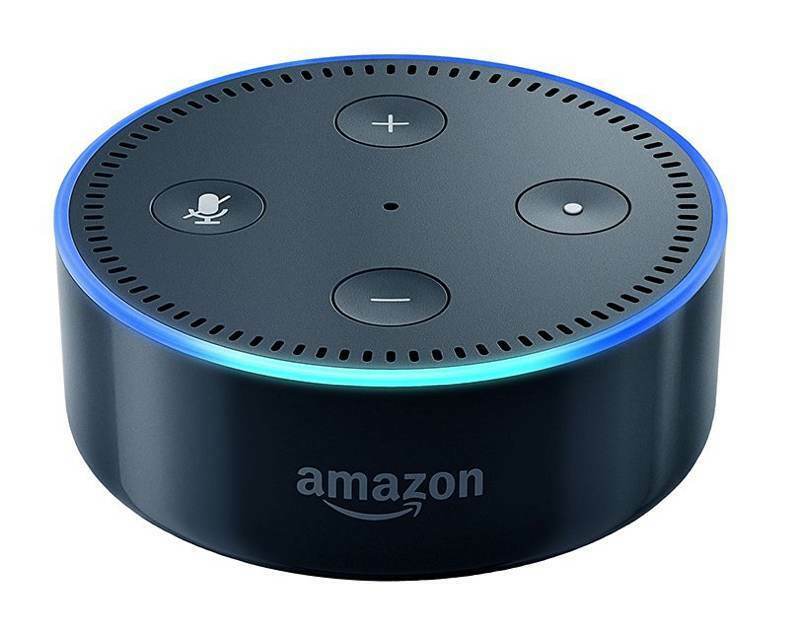 You are driven by growth economics –Echo is a great product but right sized Echo Dot at $50 is attractive to far more customers than higher priced Echo. The growth can come from same customers buying more of it (Amazon sells this in six packs with sixth unit free) and bringing in newer customers into the mix. For platforms like Alexa that drives Echo and Echo Dot, there are other ecosystem benefits to expanding the footprint. You start with customers – Echo Dot does not have the full featured speaker that Echo has. This is not about punishing customers with cheaper speaker but understanding that speaker is not the core feature but the AI is. Most customers have better Bluetooth speakers and sound system in their homes. Echo’s speaker anyway never measured up to those speakers. So Echo Dot unbundled the non-core feature to play well with existing ecosystem. It is a continuous process – This we will have to wait and see as products evolve. It is where product management matters – We do not have visibility into this but can see the role of effective product management in this. Most people think a visionary product manager is like Steve Jobs or Amazon’s own Jeff Bezos, coming up with a product that did not exist before. More often than not an effective product manager excels not by visionary products but by helping scoping the product right, unbundling it as needed to achieve growth. We see that at work here. How do you build products?